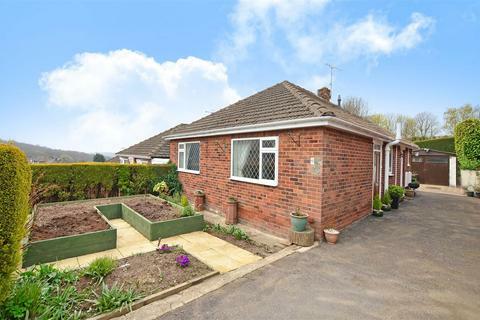 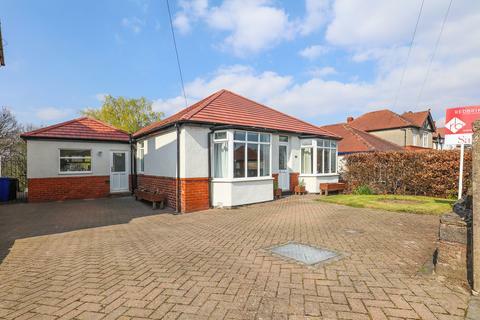 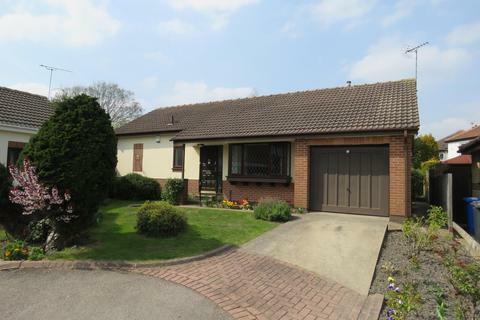 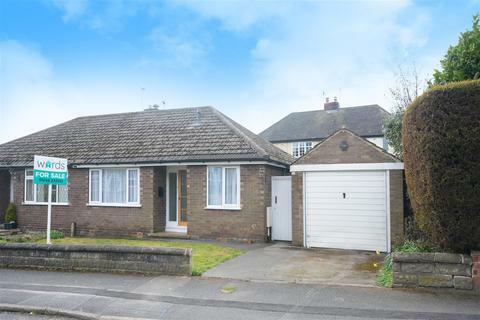 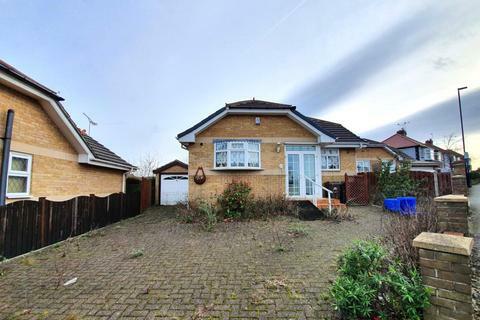 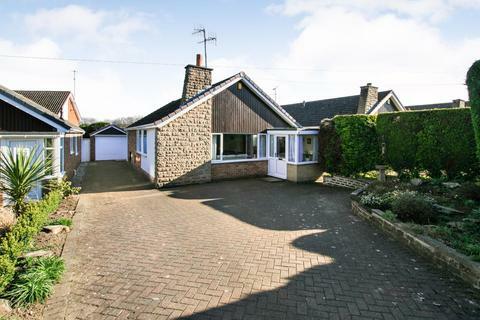 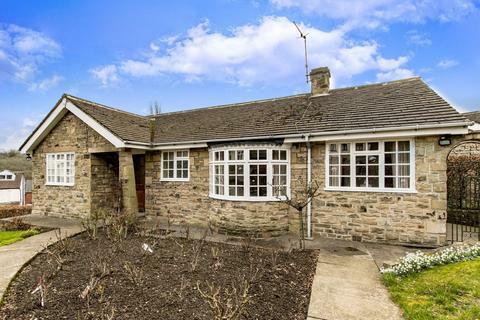 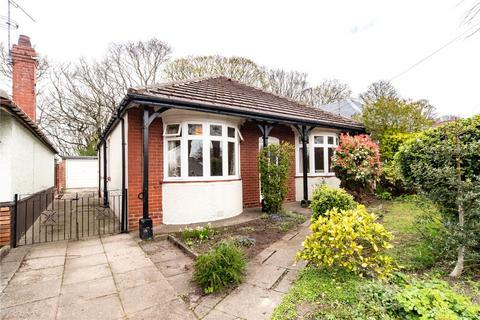 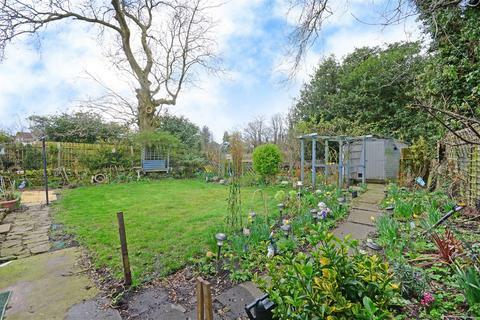 Plan Your Next Chapter - Guide Price From £160,000 To £170,000 Hidden away to the perimeter of a bulb cul-de-sac in Herdings, is this detached bungalow that may appear modest from the kerb side but spins a vastly different tale inside. 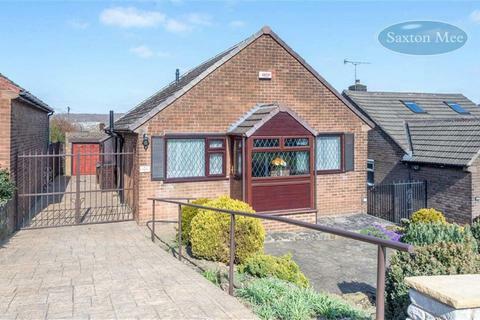 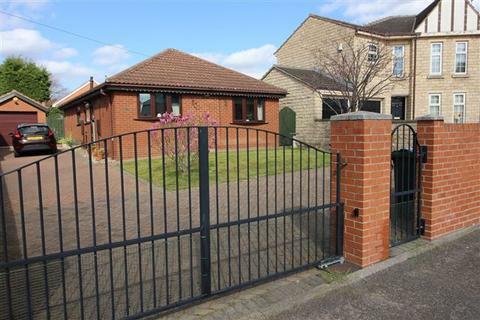 Same Level Living - INTAKE - A two bedroom detached property situated in this popular residential area with access to local amenities, shops, schools and transport links. 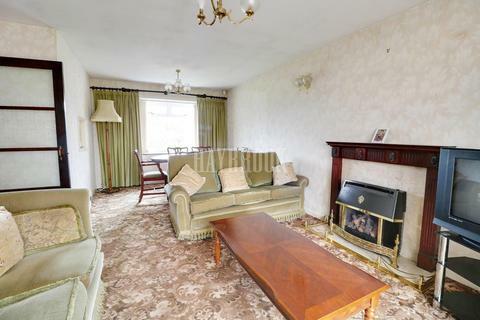 Offering generous accommodation. 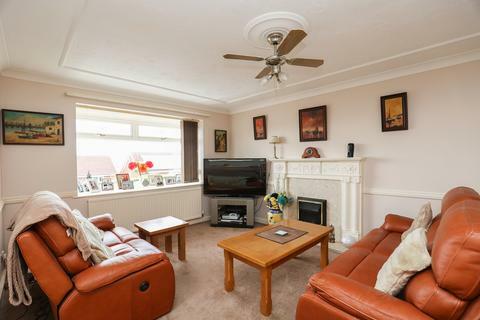 Marketed by Wards Estate Agents - Chesterfield. 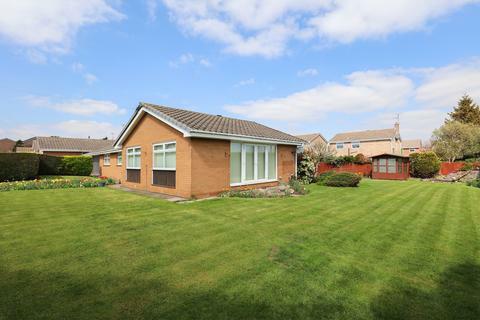 Sought After Location - Guide Price From £175,000 To £185,000 A well presented and good sized detached bungalow with ample off street parking. 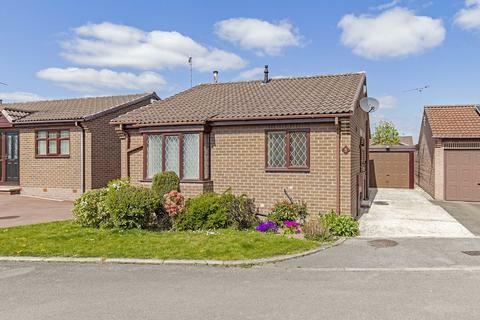 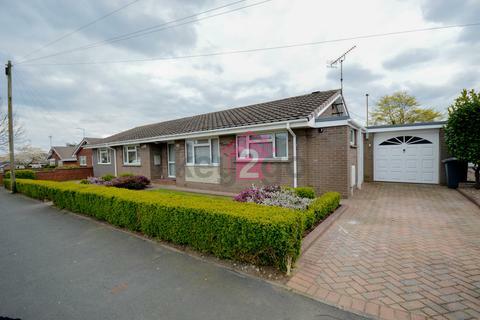 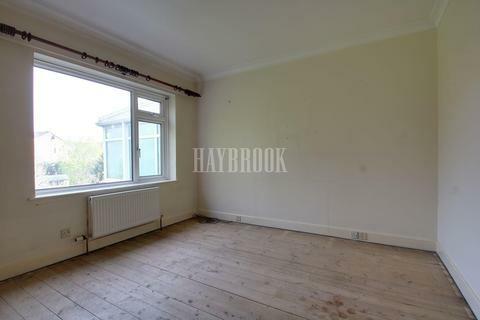 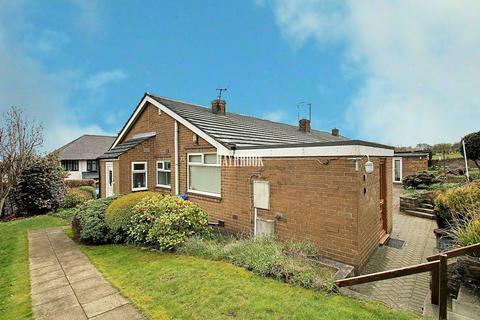 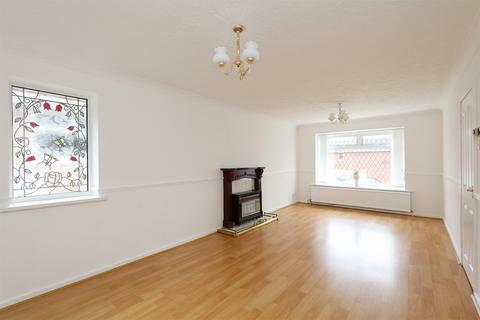 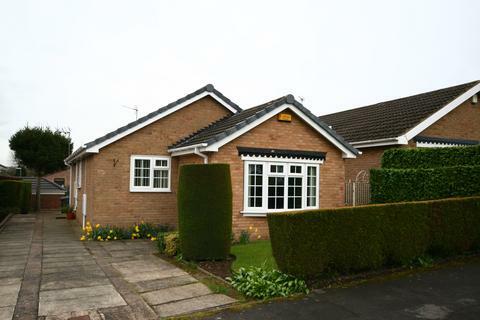 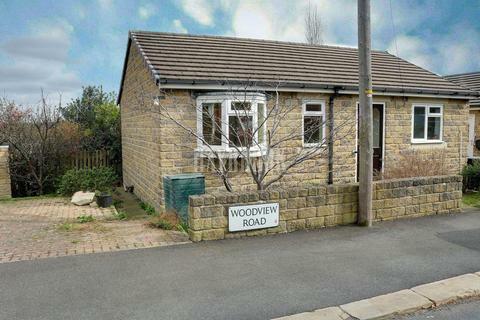 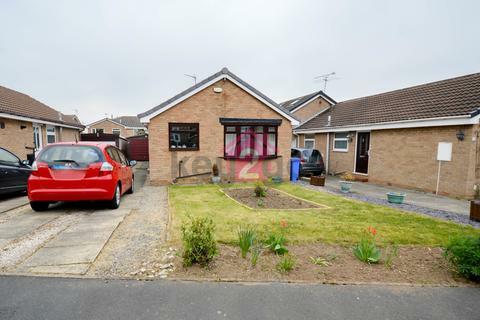 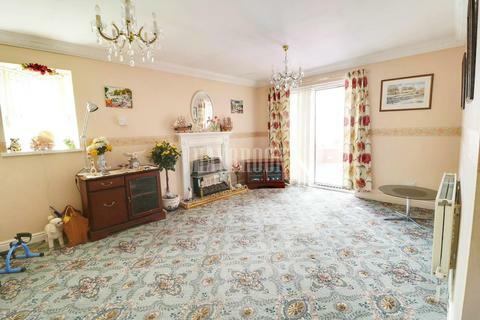 A TWO BED DETACHED BUNGALOW which has been extended and remodelled and also has the benefit of a CONSERVATORY.